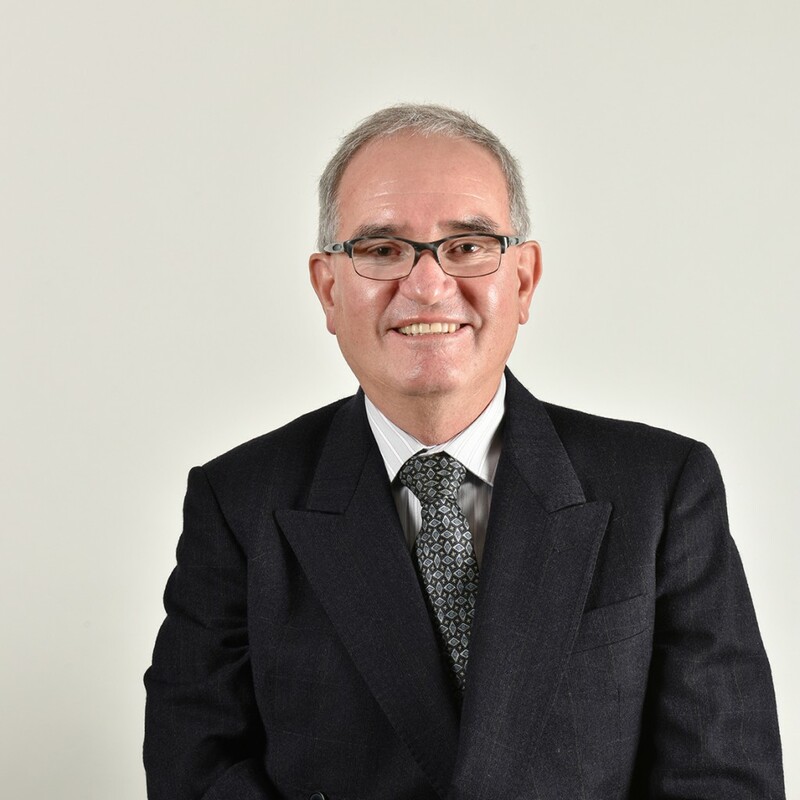 Hernan Zurita oversees the Construction and Development Department of IRAS Group. His responsibilities include the supervision of all construction functions, including project management, budgeting, permit approvals, subcontractor supervision, and cost control. Hernan has served an integral role in all commercial real estate developments of the firm and has experience with all asset types. Aside from ground-up development work, Hernan also supervises the Property Improvement Plans (PIPs) and the Tenant Improvement build-outs of the firm’s existing assets. His loyalty to the company for over 30 years has made him an invaluable asset to the firm. Hernan Zurita graduated from the Central University of Ecuador with a Bachelor’s of Science in Architecture.